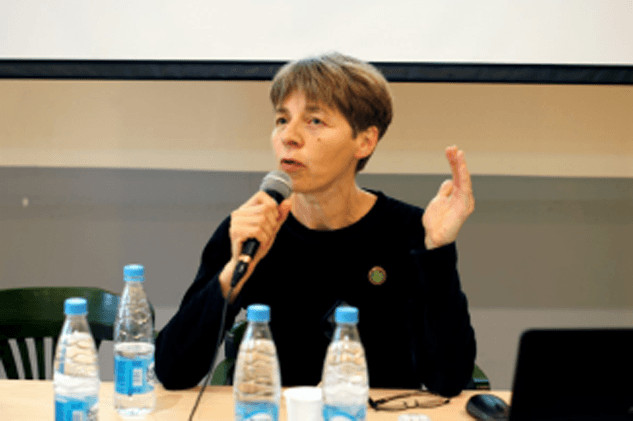 CWI’s 2017-18 training programme ‘Access to Justice for Vulnerable Groups in Russia’ began in September 2017. The initiative is in the next stage of the long-term education programme Magna Carta International, launched by CWI in February 2016. The aim of the new programme is to improve access to justice for two vulnerable groups in Russia – migrants and persons with disabilities – by strengthening knowledge and skills of Russian lawyers in these areas of practice. 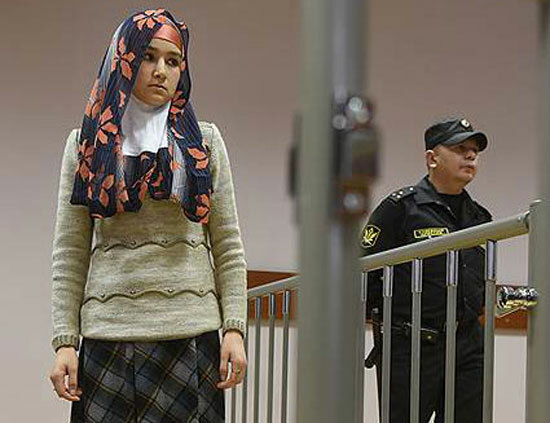 Equipped with the knowledge of international human rights standards, Russian lawyers will be able to defend the rights of migrants and disabled persons more efficiently and ensure that these persons get unhindered access to justice and a fair trial in accordance with the rule of law. This first seminar took place in the premises of the Legal Training Centre. Lawyers from St. Petersburg and other regions who came to the seminar were motivated by the opportunity to learn about the British experience firsthand and to meet with the leading Russian human rights lawyers experienced in defending the rights of migrants and of patients with mental disorders. This second seminar in St Petersburg gathered interpreters working at court and police stations. Participants discussed and compared the systems in Russia, UK, Australia and Poland, the quality of interpretation in legal context and the prospect of establishing a professional code of practice for court interpreters in Russia. 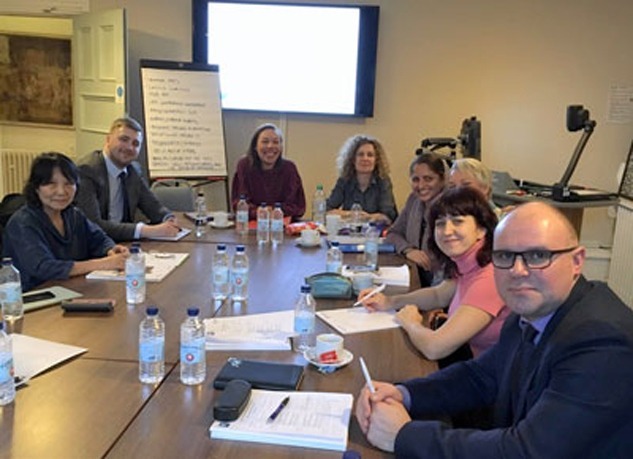 Two groups of Russian lawyers travelled to the UK in December 2017 and January 2018 to be acquainted with two areas of legal practice in England and Wales: disability law and asylum law, respectively. 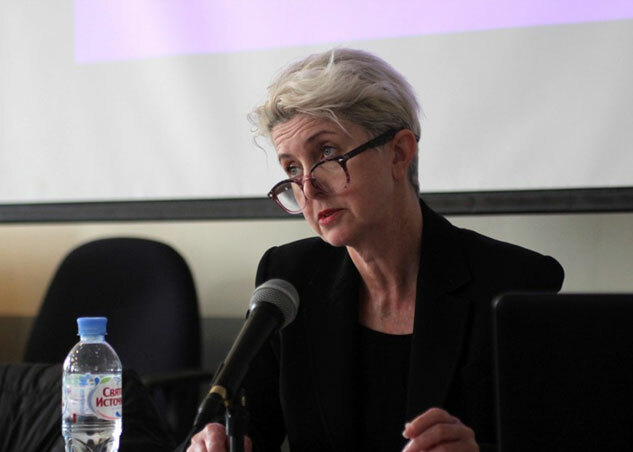 The training programmes, organised by Nottingham University Human Rights Law Centre, combined visits to law firms and chambers, observing proceedings at various criminal and specialist courts, and sessions with NGO lawyers providing assistance to migrants and persons with disabilities. 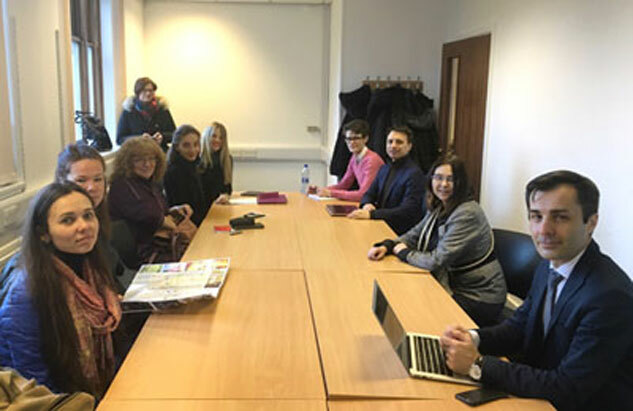 On 16 February 2018 the delegates of two study trips to the UK shared their impressions with their colleagues from St Petersburg and other regions. They spoke about their visits to criminal and specialist courts in Nottingham and London, sessions with English solicitors and barristers and the work of UK charities providing assistance to vulnerable groups.